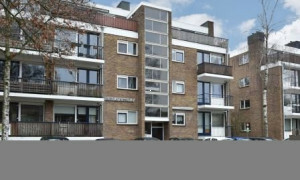 Spacious Apartment for rent in Maurik with 3 bedrooms and situated in the Maurik district. 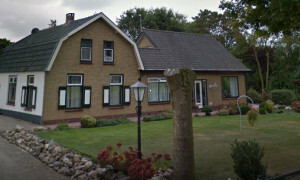 Large upholstered House with garden for rent in Rhenen with 3 bedrooms and situated in the Randzone district. 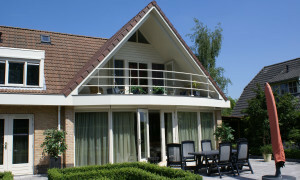 Delightful Apartment for rent in Eck en Wiel with 4 bedrooms and situated in the Maurik district. 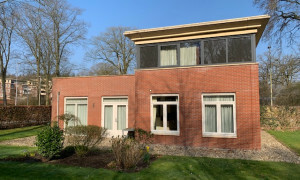 Comfortable Apartment for rent in Wijk bij Duurstede with 1 bedroom and situated in the j Duurstede district. 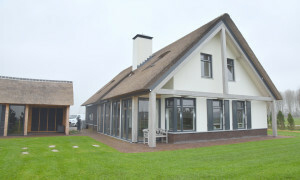 Semi furnished villa with 5 bedrooms and 2 bathrooms. 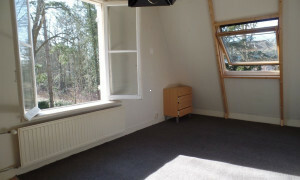 Conveniently located Apartment for rent in Doorn with 2 bedrooms and situated in the Doorn district.